This hoppy, refreshing beer is brewed in the historic market town of Bury St Edmunds, in the heart of Suffolk, where brewing has been an important part of the town's history even as far back as 1086 when brewing in the town was recorded in the Domesday Book. 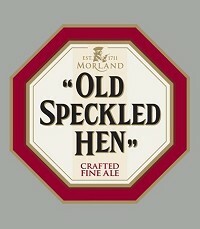 Old Speckled Hen' has a full, smooth flavour and is very easy to drink. 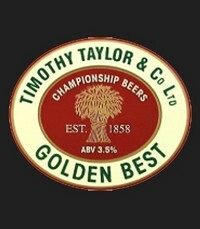 Its rich amber colour and superb fruity aromas are complemented by a delicious blend of malty tastes. Toffee and malt combine with bitterness on the back of the tongue to give a balanced sweetness. This, all followed by a refreshingly dry finish.